The trailer of the Clint Eastwood directed film Sully, starring Tom Hanks, is out. 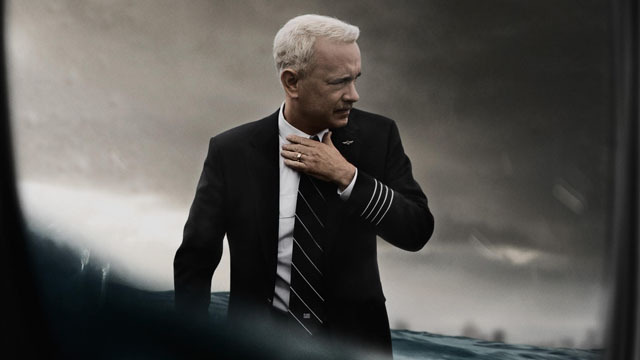 The movie present the story of Captain "Sully" Sullenberger who on January 15, 2009 made an emergency landing onto the frigid waters of the Hudson River, saving the lives of all 155 aboard. The incident is widely documented as "Miracle on the Hudson". While Captain Sully was heralded by the public and the media for his presence of mind and skills as an aviator, an investigation was called that threatened to destroy both his reputation and career. Sully co-stars Aaron Eckhart , Jeff Skiles, and Laura Linney.